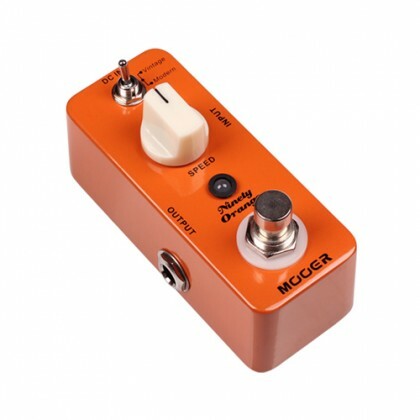 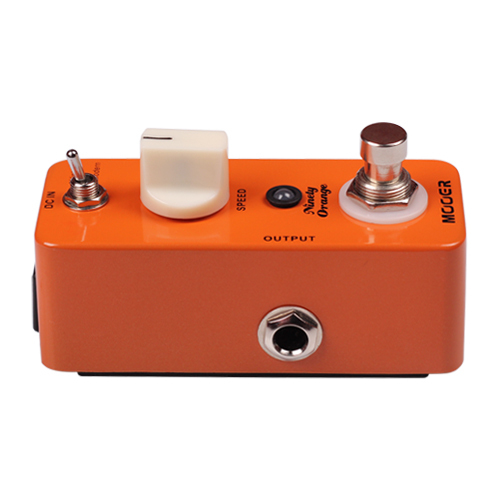 The Mooer Micro NINETY ORANGE analogue phaser pedal creates a warm, rich, deep phasing tone thanks to its fully analogue circuitry. 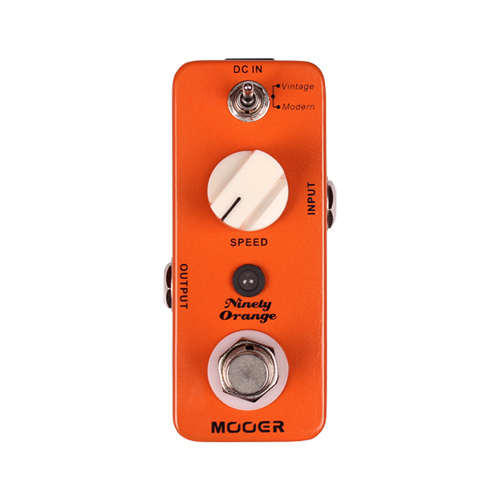 Housed in a robust metal chassis the ultra-compact Micro NINETY ORANGE has a warm and psychedelic Vintage tone that will take you right back to 1974 and a more modern phaser which is rich and deep. 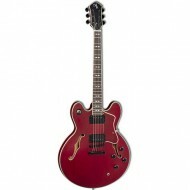 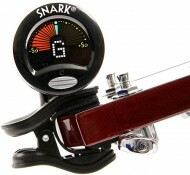 Thanks to its true bypass feature you won’t experience any degradation of quality when in bypass mode.